There are three Thursday evenings remaining in September for the public to access the outdoor range with the final evening being Thursday September 26th, 2013. Two Range Safety Officers are on duty at these times to ensure compliance with range rules. While the range is generally open between 7 pm and 9 pm on Thursday evening, an earlier closure is possible as we lose available daylight at this time of year. 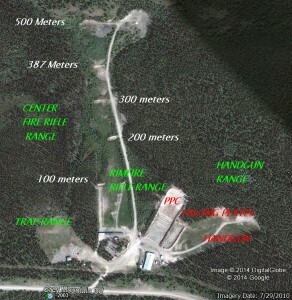 Public Access to the outdoor range will start again in May 2014.